The Monteceresino has a delicate, natural pink color. 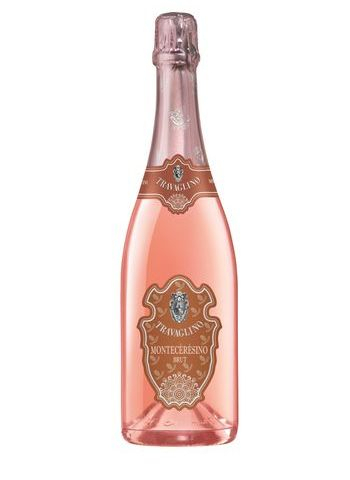 It has a rich fragrance with notes of wild berries, cassis, currants, raspberries and iris on a background of red jam. This wine aged laid down in our centuries-old cellar, re-fermented and refined slowly for at least 24 months before being disgorged.